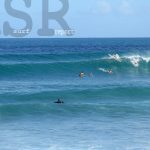 Rincon continues to see perfect chest to head high surf with glassy conditions. 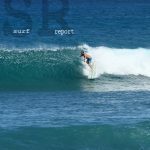 Some spots are picking up the swell better than others. It might be worth the extra walk time for some of the spots away from the main breaks. 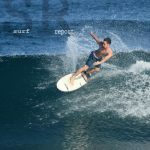 If you ever see yourself in the report, claim your pic(s)! 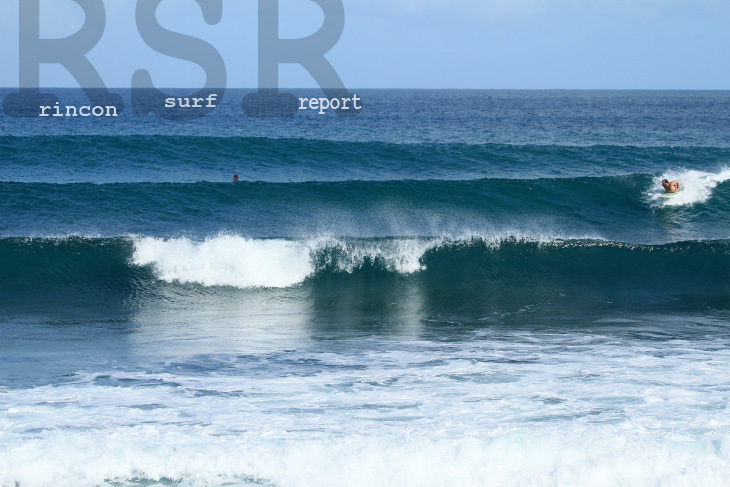 Email: yougotme@rinconsurfreport.com Want to know the wave forecast for surfing Puerto Rico? 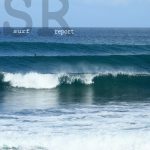 Click Here to Check the Surf Forecast!